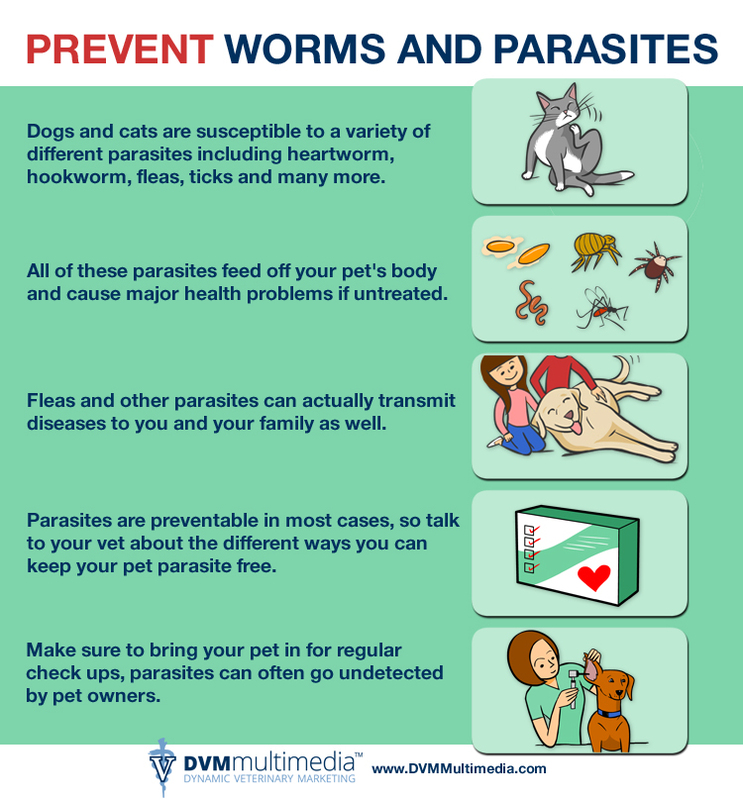 At Plum Creek Veterinary Services, we emphasize the importance of preventing parasites. Through preventative measures, you can successfully protect your pet. But pets that are not protected often develop parasites, leading to serious problems for them and their owners.